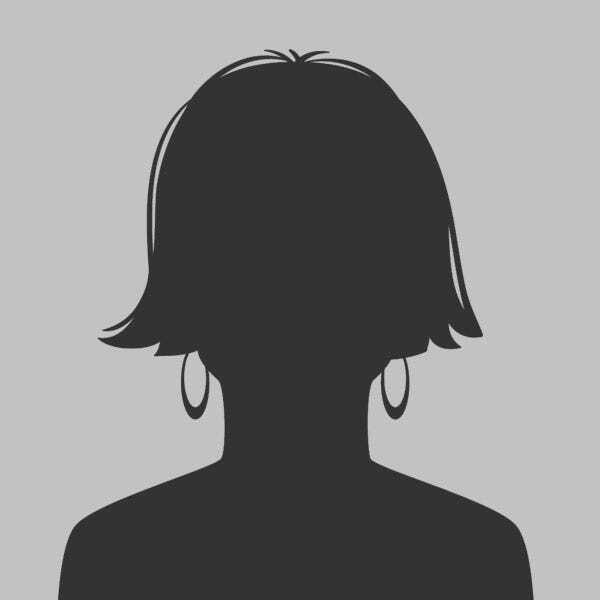 Fairview Road: "Cap off your evening of shopping with dinner at Stella's Southern Bistro. Simpsonville's most celebrated restaurant is a stone's throw from the scores of retailers where Fairview Road and Harrison Bridge Road meet." 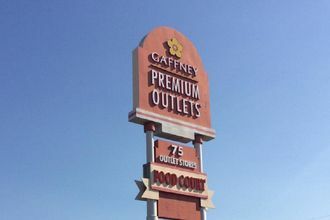 Gaffney Outlet Marketplace: "There's plenty of shopping to be found outside of Gaffney Outlet Marketplace as well. We're especially fond of Abbott Farms' markets just off I-85, from their bread and butter pickles to their hot and spicy peach salsa." Village of West Greenville: "Aside from the galleries which keep regular hours, many of the studios in the Village open their doors to the public on the first Friday of every month." Business is booming in Greenville, and the shopping scene's no exception. 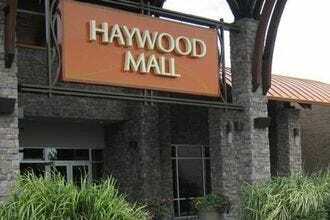 The city's two primary shopping destinations - Woodruff Road and Haywood Mall - feature numerous national retailers - you'll find everything from Total Wine, Trader Joe's and Whole Foods to REI, Barnes & Noble and an Apple store. For a more unique shopping experience, however, stick closer to downtown, and explore the locally-owned finds along Main Street, Augusta Road, and Stone Ave. Pedestrian-friendly downtown Greenville and the historic West End (where Main meets Augusta) offer galleries, boutiques and specialty shops. During Saturday mornings in summer and fall, Main Street also sees a weekly farmers market. Dozens of other galleries and art studios are located in the Far West End, just a mile from downtown (try to attend a First Friday event there).